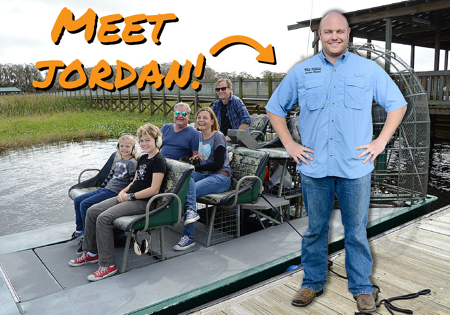 Wild Florida airboat captains: Meet Jordan! There’s no better way to see the Everglades than by taking an airboat ride in Orlando, and no better qualified captains than our crew here at Wild Florida. They’re knowledgeable, friendly, and ready to whisk you away on a wild ride, day or night! Today, meet Jordan Munns. 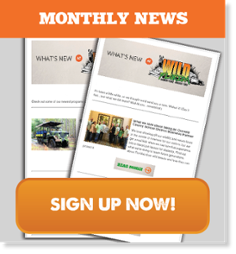 He’s one of our founders, co-owners, and part of the family behind Wild Florida! 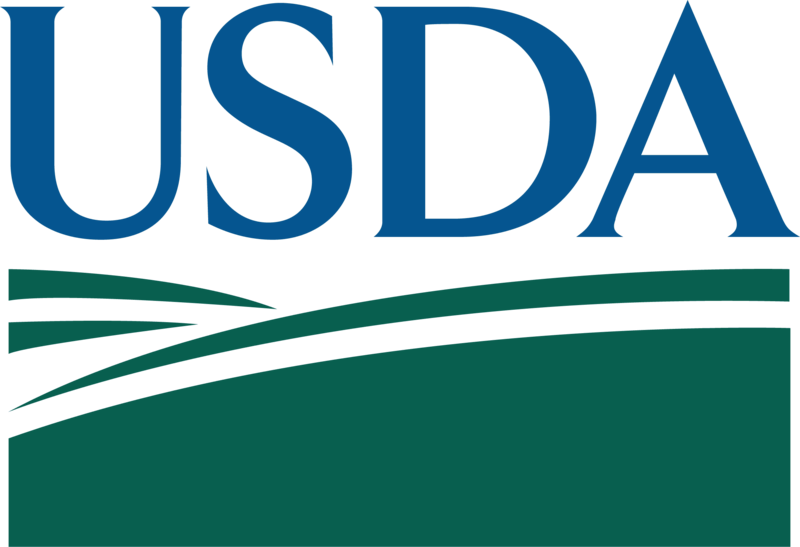 Before entering the family business, Jordan earned a degree in business management and leadership from Southern Virginia University. Jordan is one of nine airboat captains here at Wild Florida. Each has their own style, stories, and secrets of the swamp to share. But no matter who you call captain, you’re sure to enjoy the ride, the scenery, and the expert navigation that our airboat crew provides. 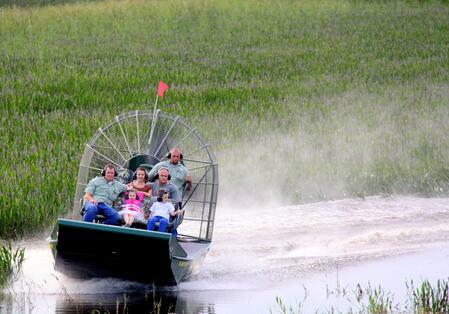 So book your airboat ride today and get to know a captain for yourself!